I don’t ever leave the house without a handbag! In fact, I often times will put a bag inside of a bag. 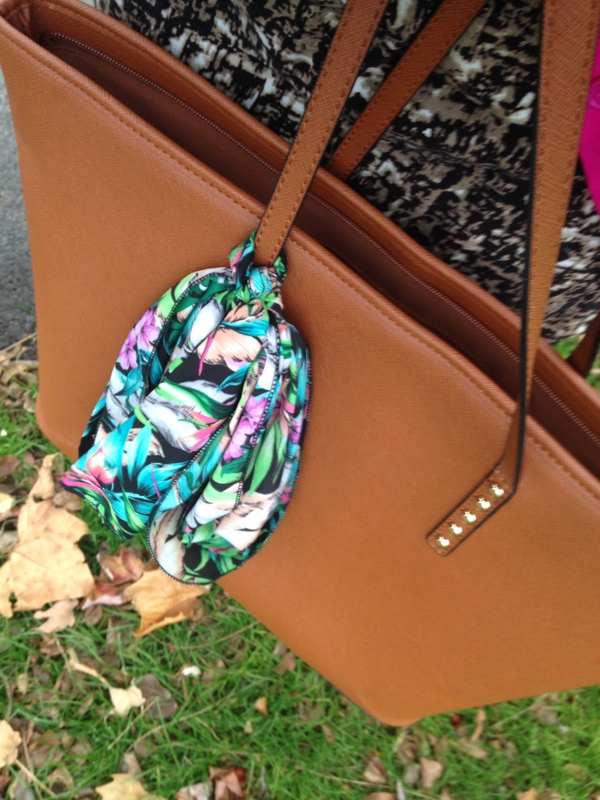 I am a firm believer that the bag you carry is the most important, stand-out accessory. La La is an online shopping boutique with discounted designer options. Check out their handbag essentials guide here. So what’s in my bag? I carry everything from lip gloss to socks, to a wallet and snacks. 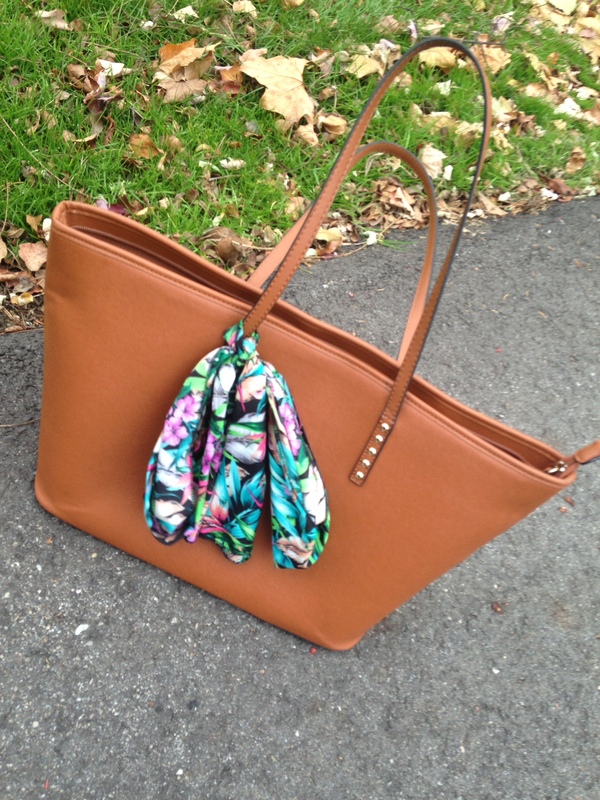 For girls on-the-go, a big handbag like a flashy tote is the essential option. I always say you can carry anything in a tote handbag and be ready for anything on a moments notice. And here’s a tip for travel: use a big tote handbag as your carryon and be sure to pack it tight with essentials like cash, extra underwear and valuables like jewelry. Because you never know what could happen to your luggage during travels.